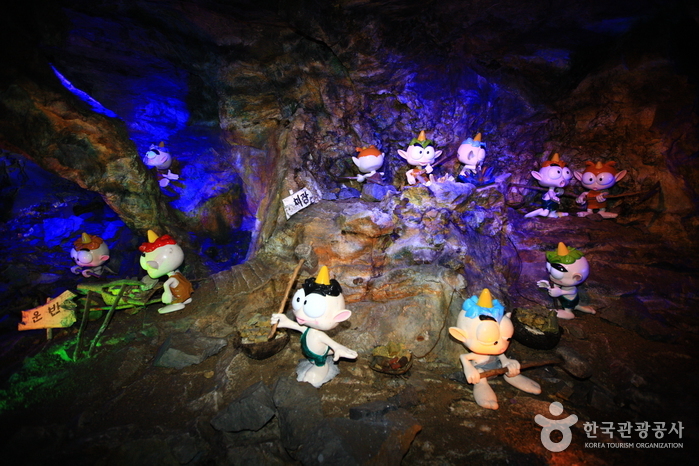 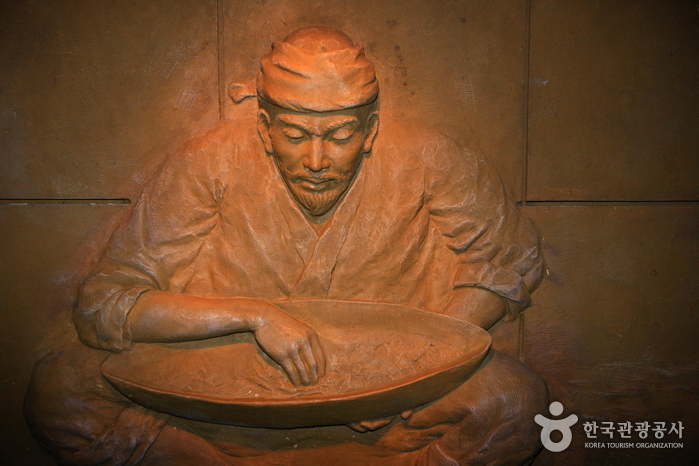 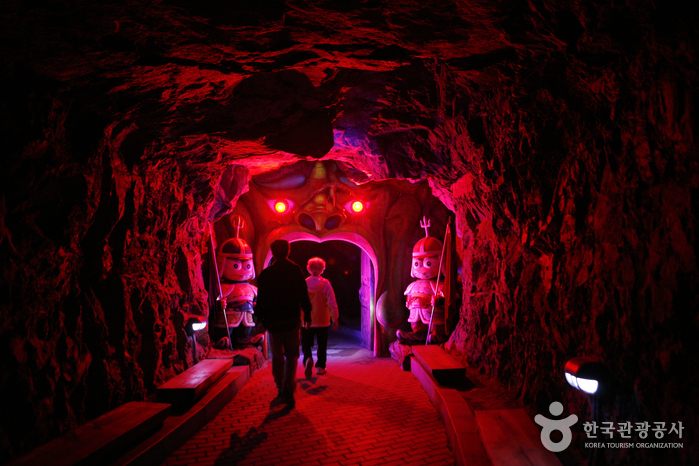 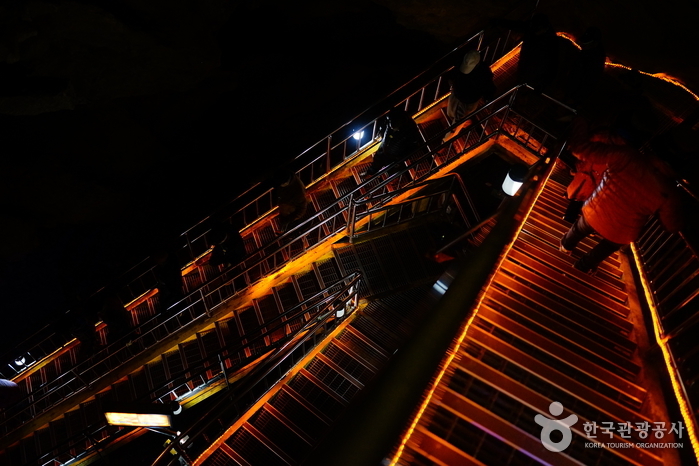 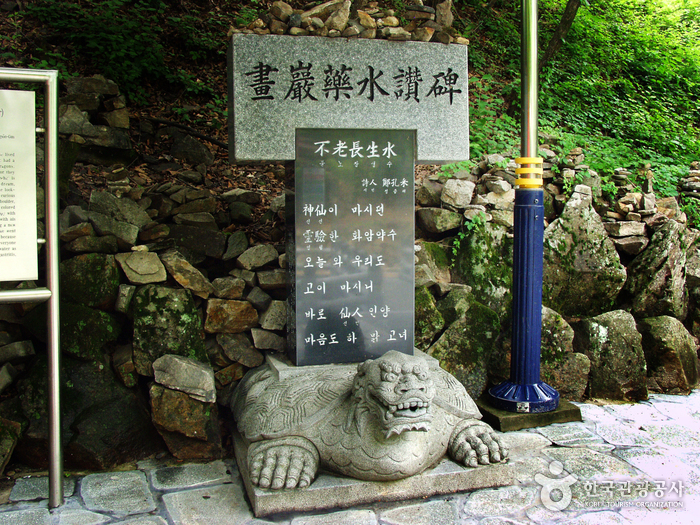 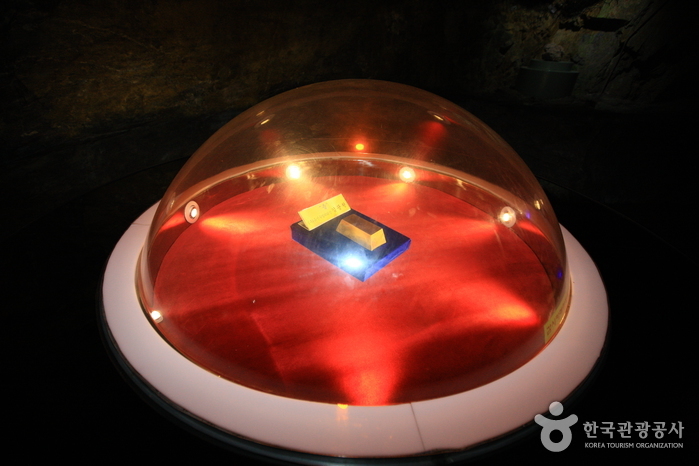 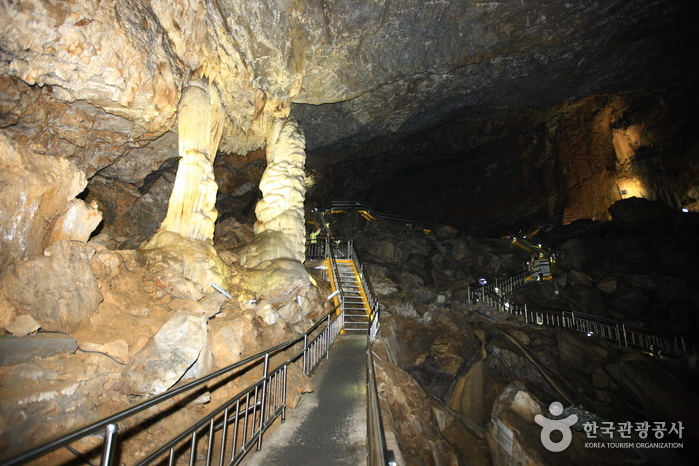 Hwaamdonggul Cave, Gangwon Regional Monument No. 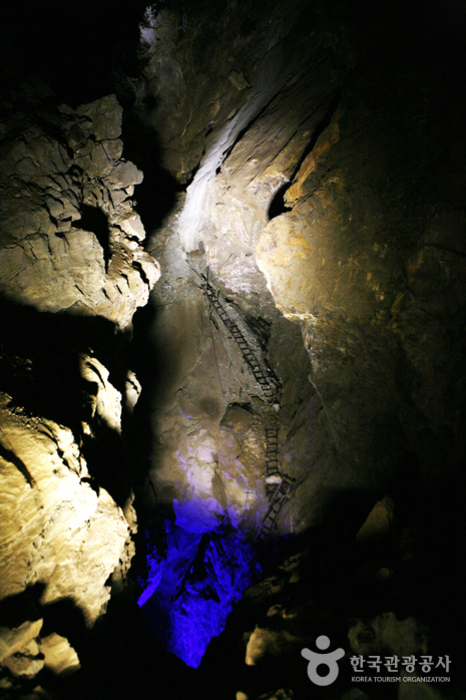 33, was originally a gold mine that was commercially operated from 1922 to 1945 as the nation’s fifth largest goldmine. 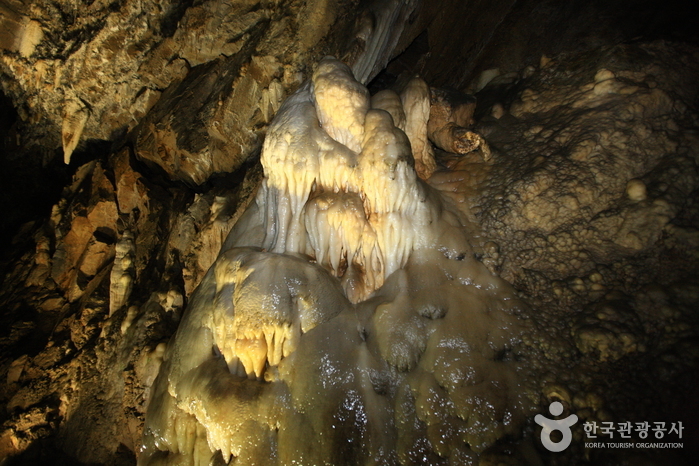 However, the cave was found to have natural stalactites, and was later developed into the only theme-based cave that combined gold and nature. 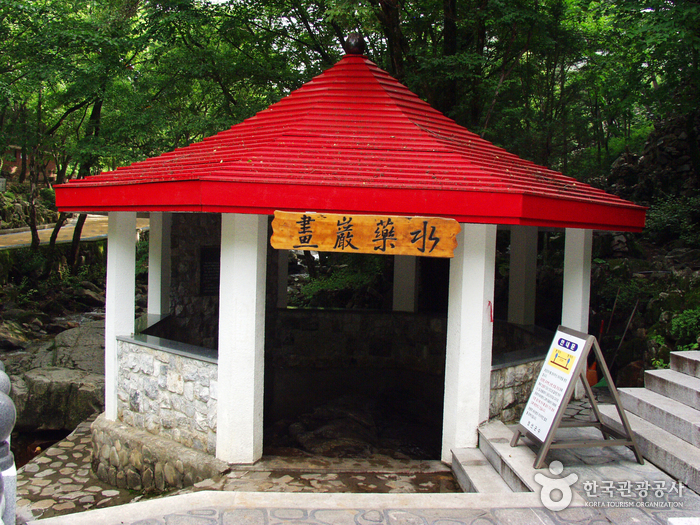 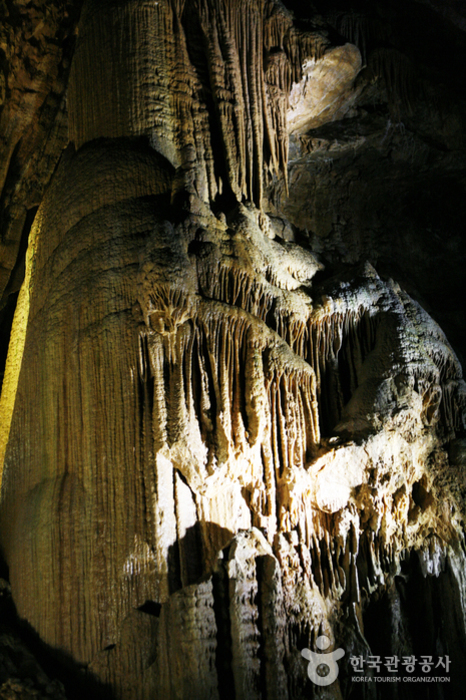 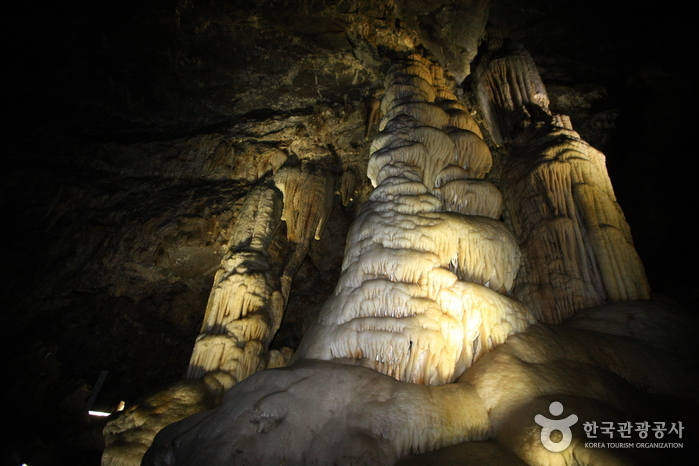 The stalactite area is an open space of 2,800㎡ and the length of the path open to visitors is 1,803 meters. 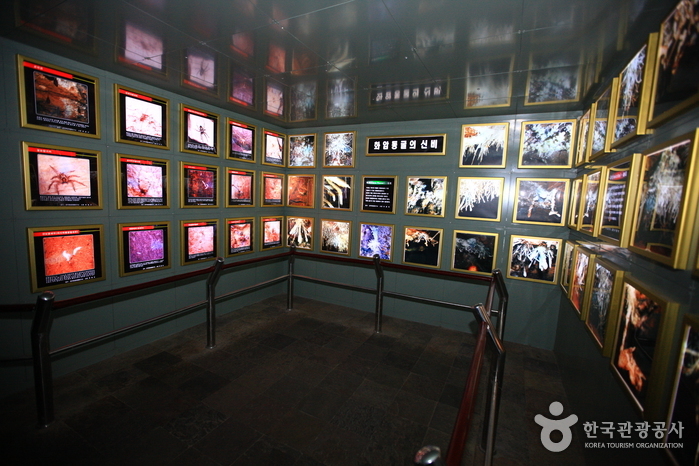 The entire area consists of 5 sections which in turn constitute 41 zones; it takes about an hour and a half to see all of the zones. 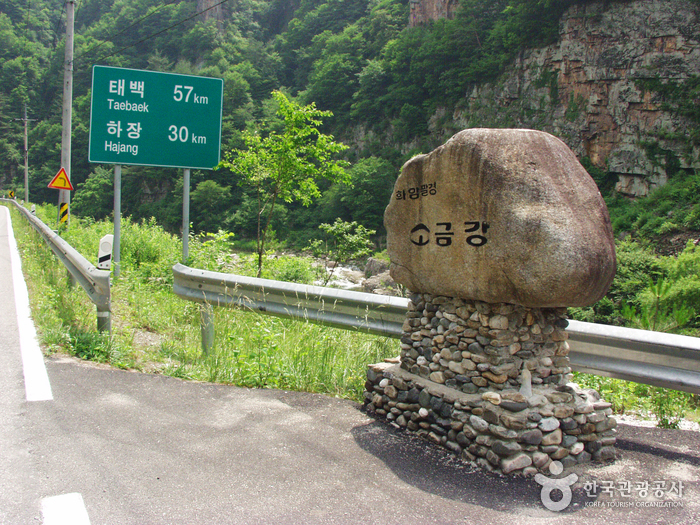 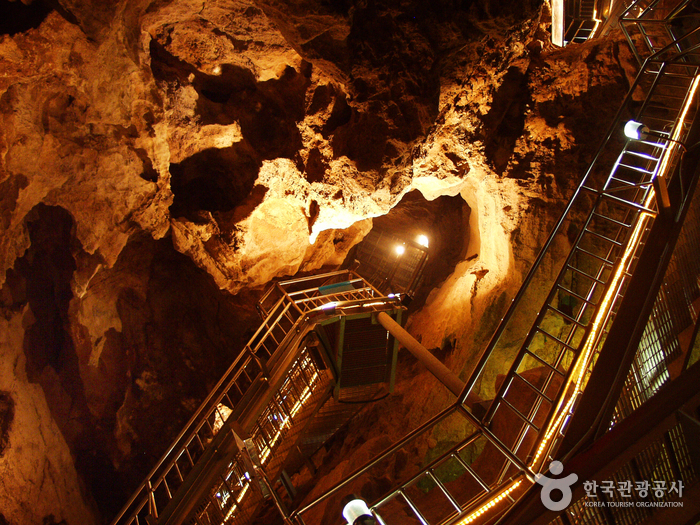 You can travel to the entrance of Hwaamdonggul Cave on Korea’s first cave monorail listening to the soft piped-in music of Jeongseon Arirang. 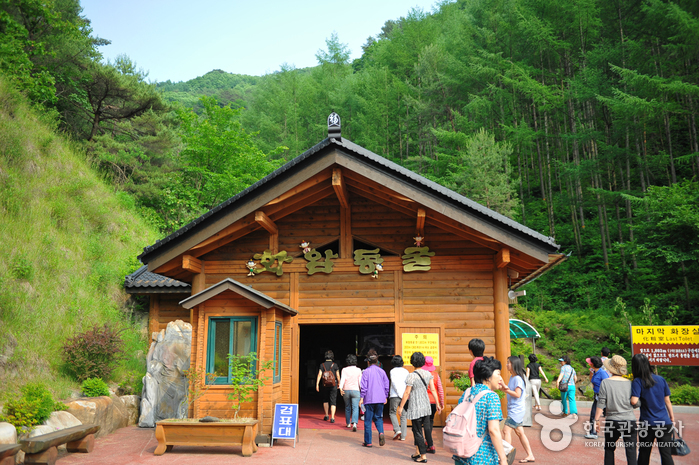 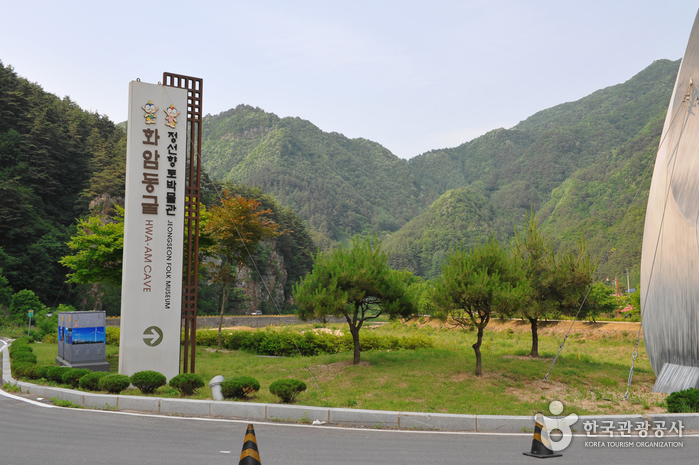 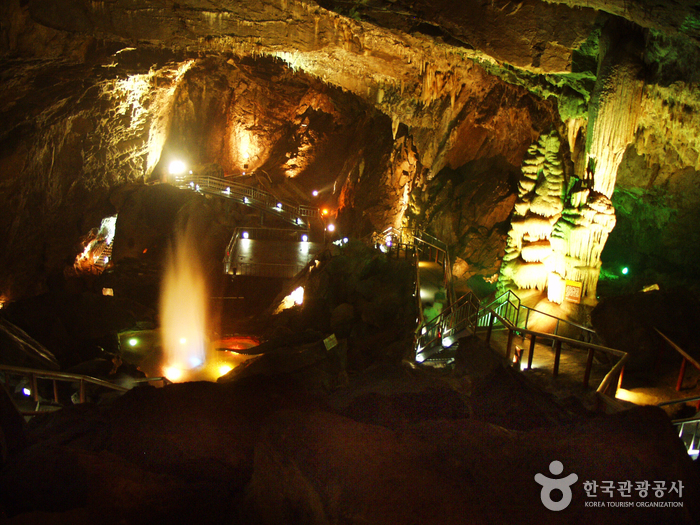 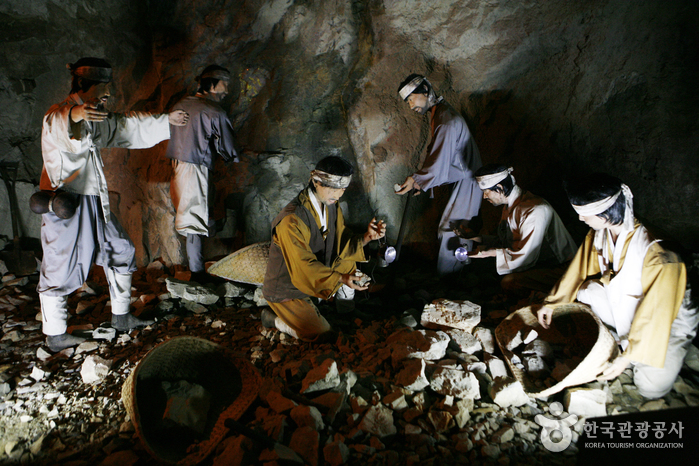 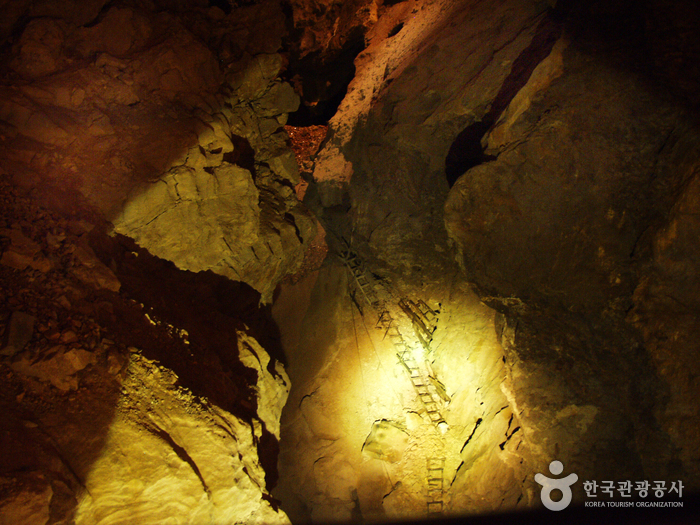 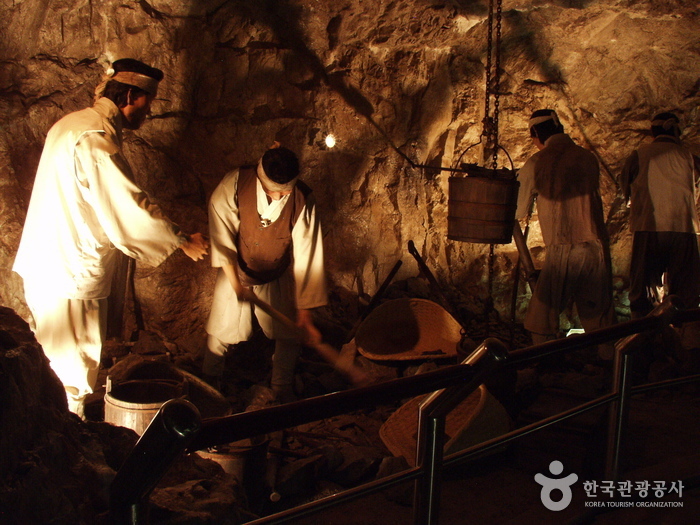 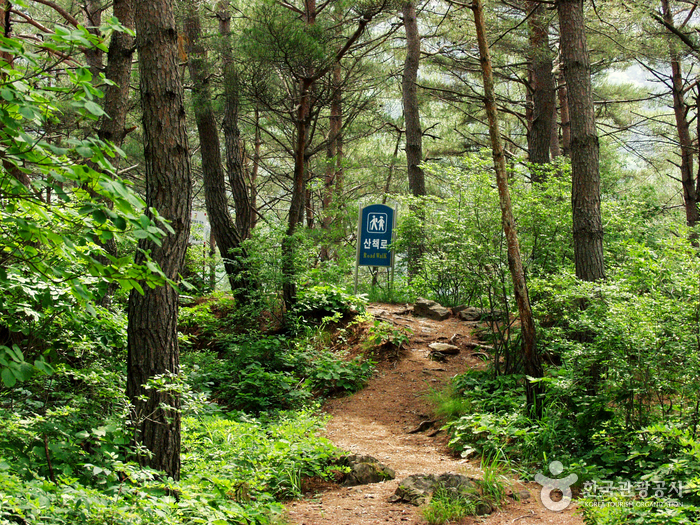 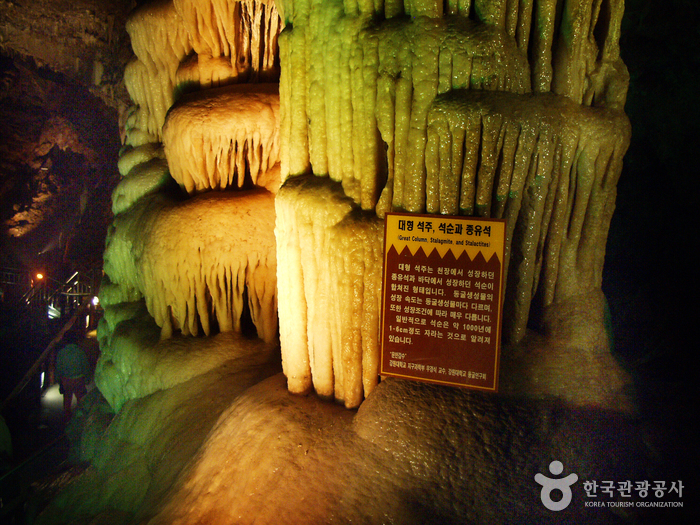 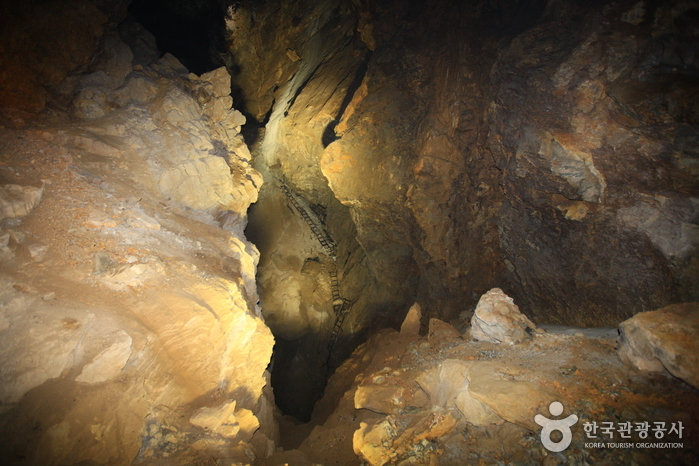 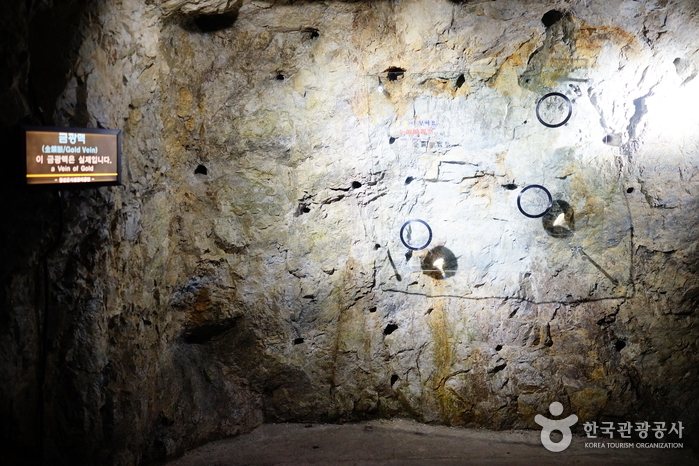 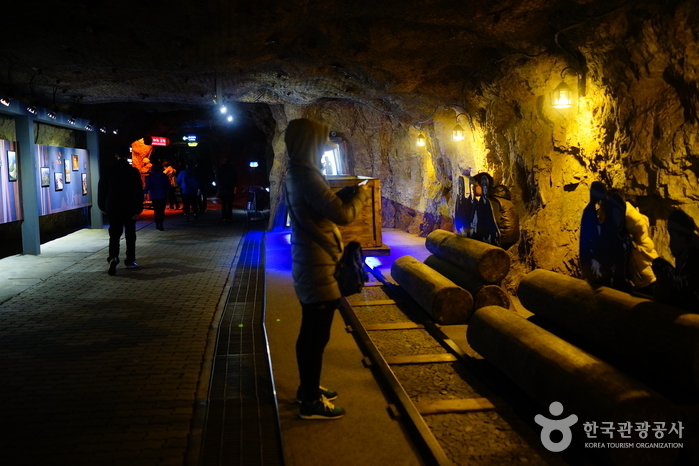 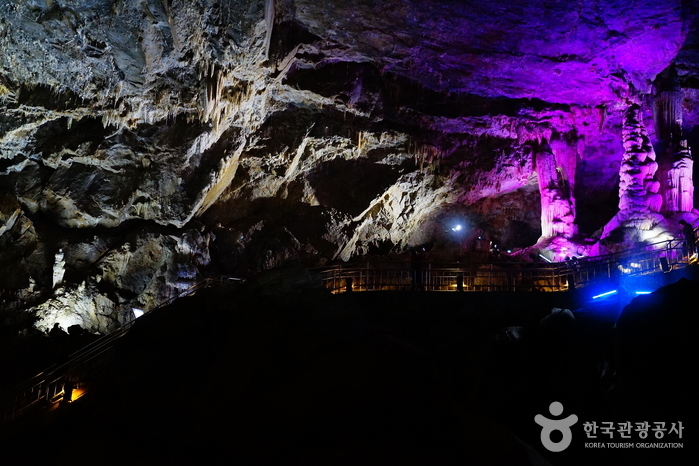 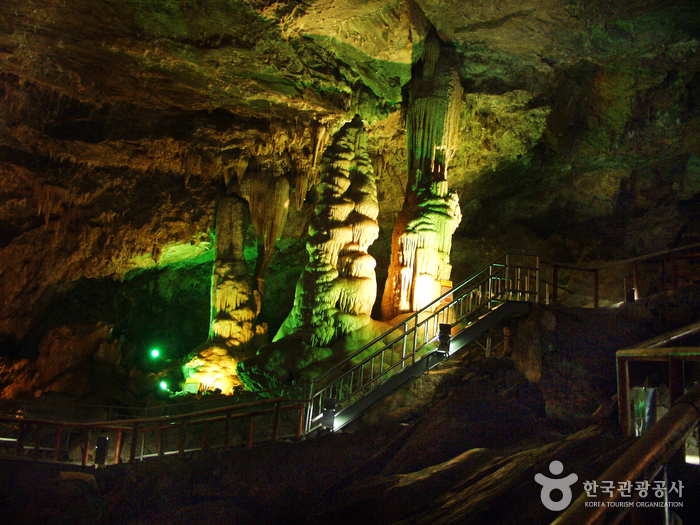 Hwaamdonggul Cave is not only a tourist attraction but also an educational venue where you can learn a lot about the subterranean ecology of a stalactite-lined cave and the process of gold mining and refining. 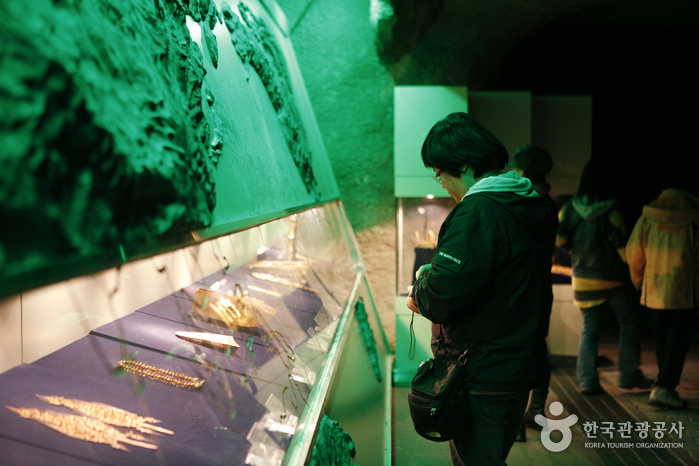 * Free Admission for children (ages 6 or younger) & seniors (ages 65 or more). 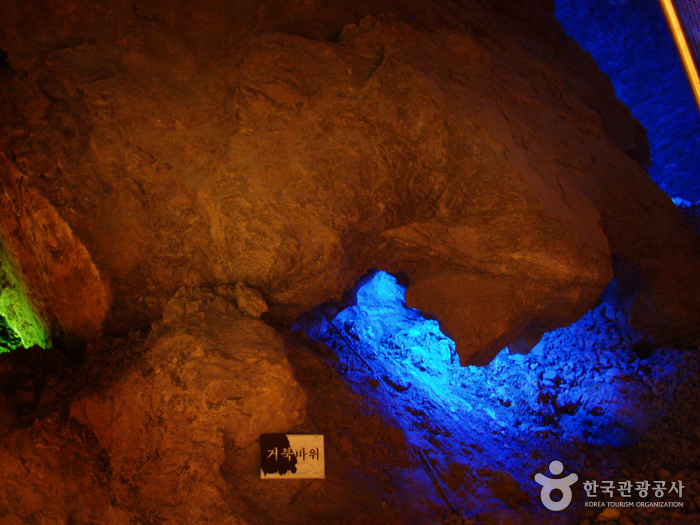 Proof of identification required. 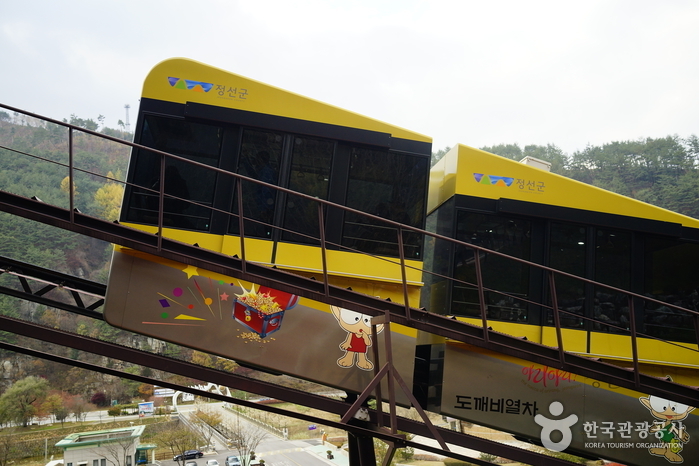 * Monorail fare is not included in admission. 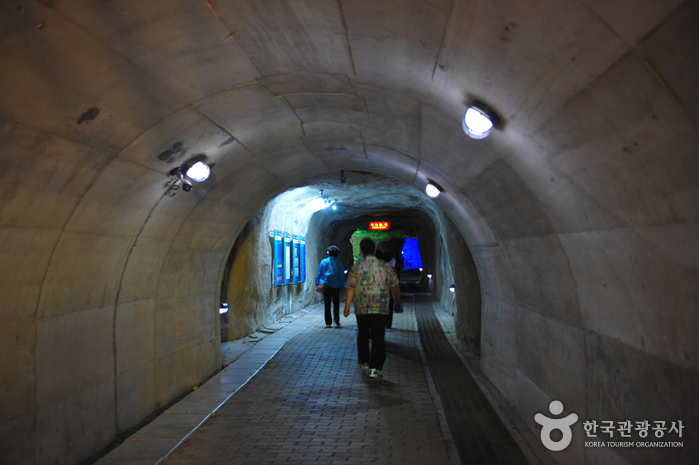 Take a bus from Dong Seoul Terminal to Jeongseon. 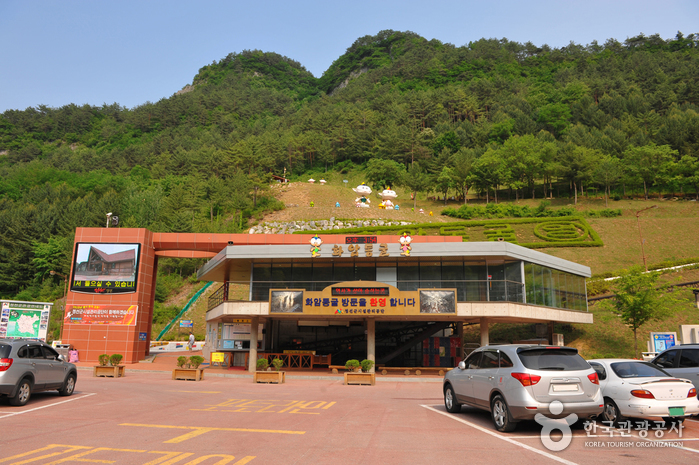 From Jeongseon Bus Terminal, take a local bus bound for Dong-myeon.